Celebrity Big Brother Coming in Winter 2018! Fly on the Wall Entertainment is excited to announce Celebrity Big Brother for Winter 2018! 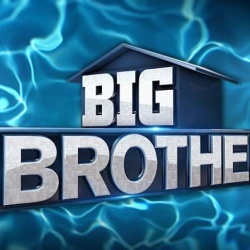 For the first time ever, well-known stars from all areas of pop culture will be playing the classic Big Brother game … with a few brand-new twists. Stay tuned for more information! 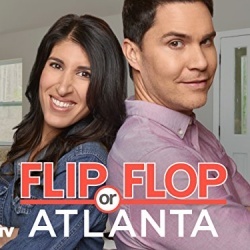 Flip or Flop Atlanta Renewed for Season 2!